Do you ever catch yourself smiling like a dummy after reading a nice quote or feel-good message in public? You know the kind – the kind you usually find on a wall or sign in a charming cafe or book shop. You read it, and then you suddenly can’t help but grin due to all of the warm and fuzzy feelings bubbling up inside. Well, I’ve been considering posting a feel-good message on one of my apartment walls for quite some time now. Although I haven’t posted anything yet, I’ve searched high and low for different ways to motivate and inspire myself at home. I actually only have two pieces of inspirational decor in my entire apartment: a “Dream” carving that I received many years ago from my gymnastics coach, and a list of motivational quotes my mom framed for my graduation. Everything listed here is from Urban Outfitters. 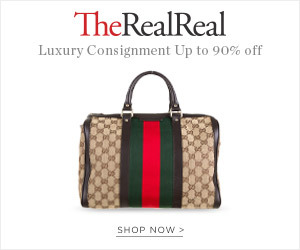 I always find so many unique and affordable treasures there. You could write something on this cute heart-shaped hanging chalkboard ($9.99). … Or post this “You Are Living Your Story” Wall Decal ($29). I really love this one. So many fuzzy feelings. … Or jot notes in this “Take On the World” Spiral Notebook ($4.99). 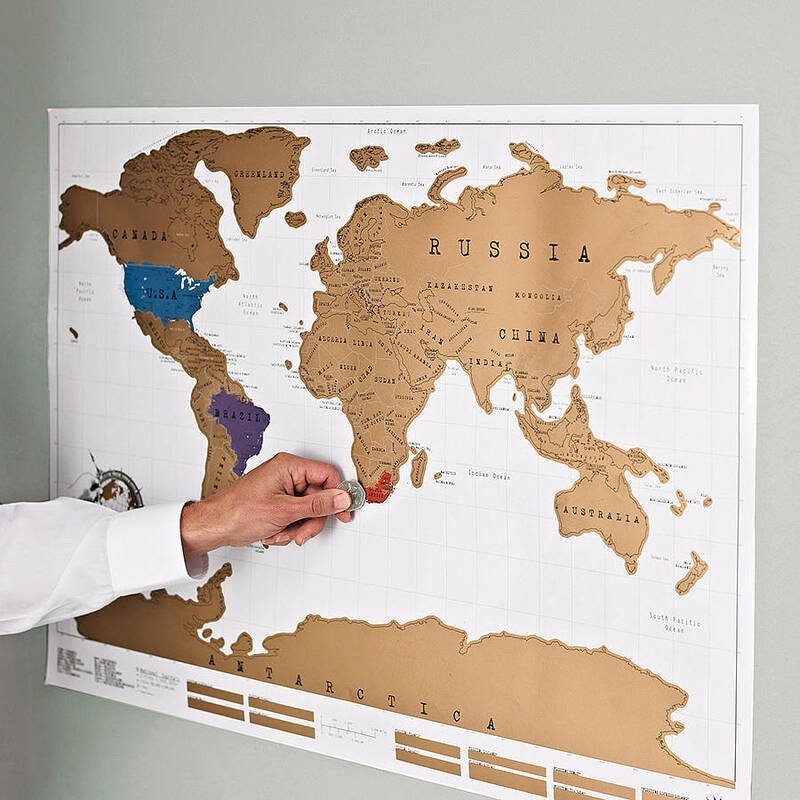 … Or keep track of your travels with this Scratch Off World Map ($34). How cool is this?! You actually scratch off the places you’ve been to. … Or hang this Matthew Taylor Wilson “Grow Where You Are Planted” Art Print ($24). 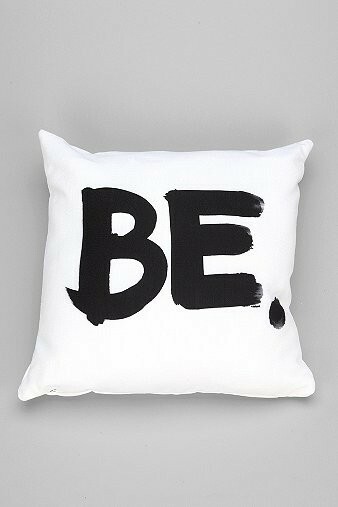 … Or use this Kal Barteski for DENY “Be” Pillow ($44). The black and white pillows are awesome for fitting any colour scheme. … Or this Wesley Bird for DENY Wander Pillow ($44). Annnnnd that’s it! That concludes my current want-list of inspirational decor. Hopefully you found something you like. If you already have some awesome inspirational decor, feel free to share!